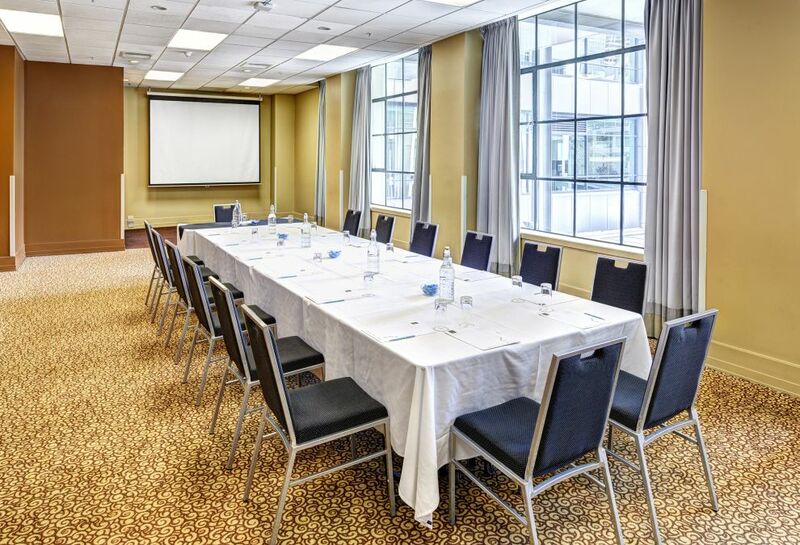 Heritage Auckland has a range of small meeting rooms perfectly suited as boardrooms or break out rooms for your meeting and conferences. 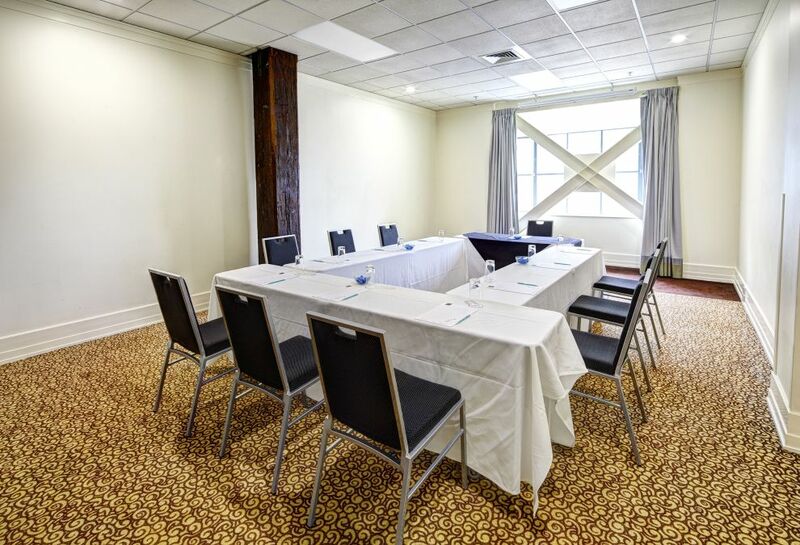 A larger boardroom space with natural light of 50 square metres that can hold cocktails for 25 guests. 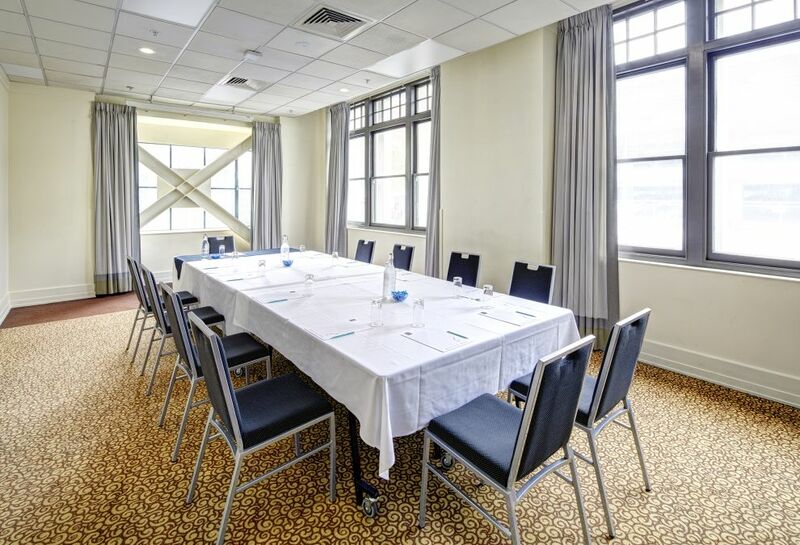 A larger meeting room space with natural light of 82.5 square metres that can hold cocktails for 80 guests. 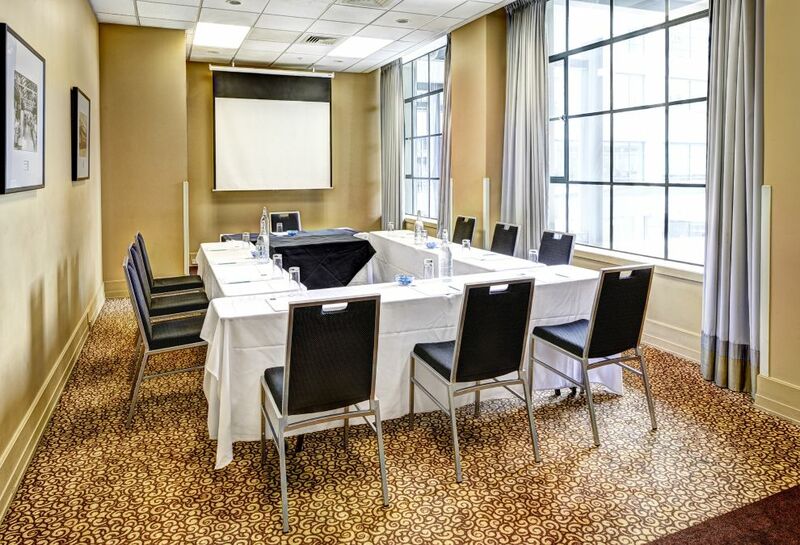 A boardroom space with natural light of 42 square metres that can hold cocktails for 30 guests. A meeting space of 45 square metres that can hold cocktails for 30 guests. 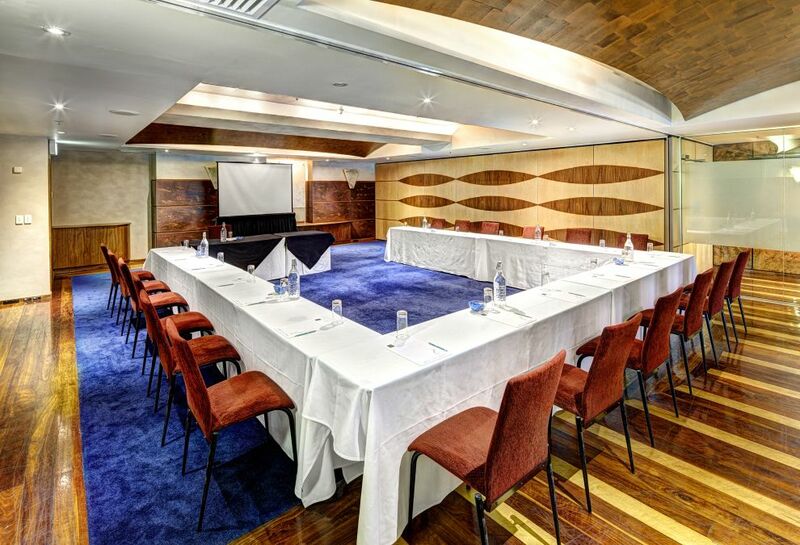 A modern meeting space of 65 square metres that can hold cocktails for 80 guests.